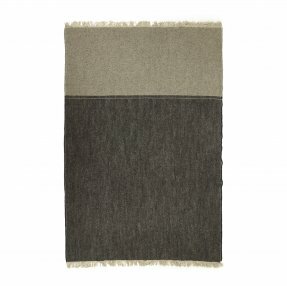 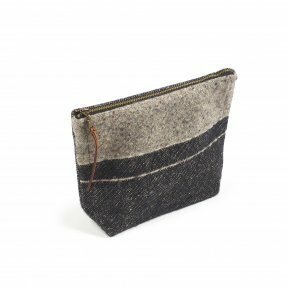 The Lewis design is grey and black tweed, separated by a flax double stripe. 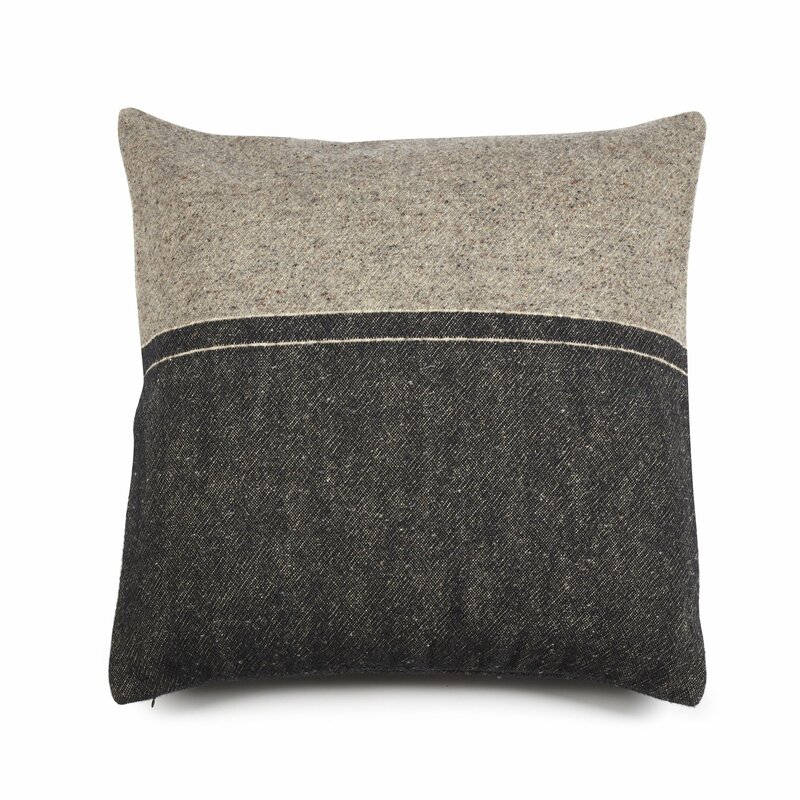 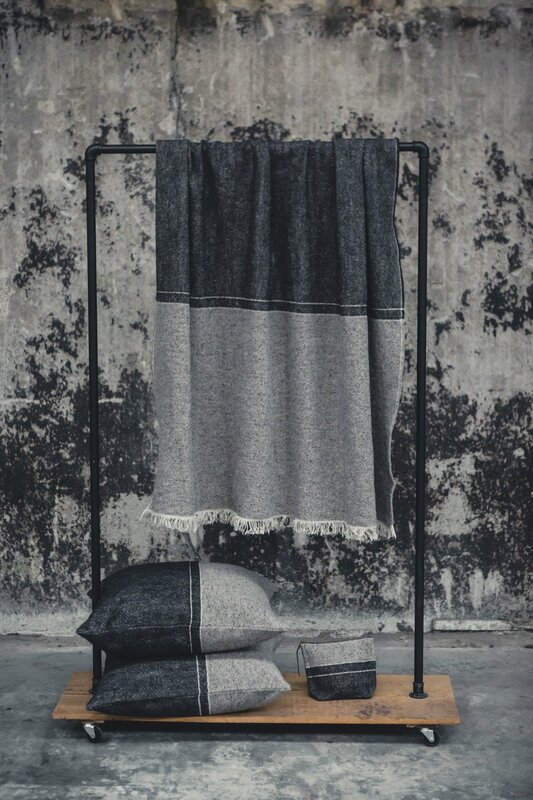 The fabric is a full and hearty linen/wool. 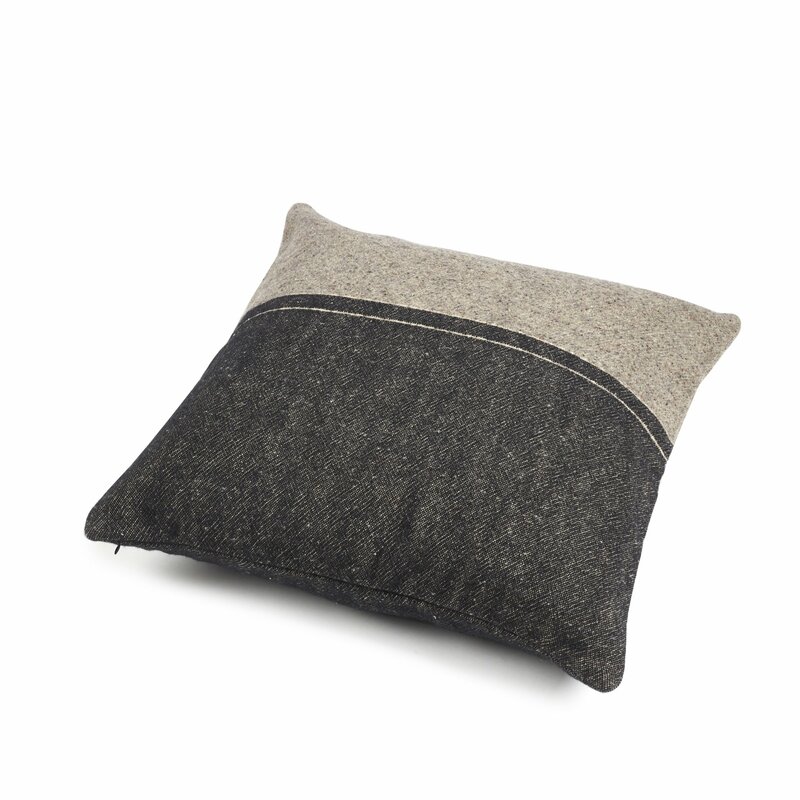 The pillow sham is finished with a zipper closure. 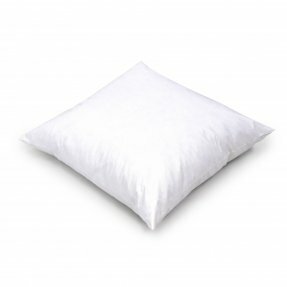 This article only comprises a pillow cover. 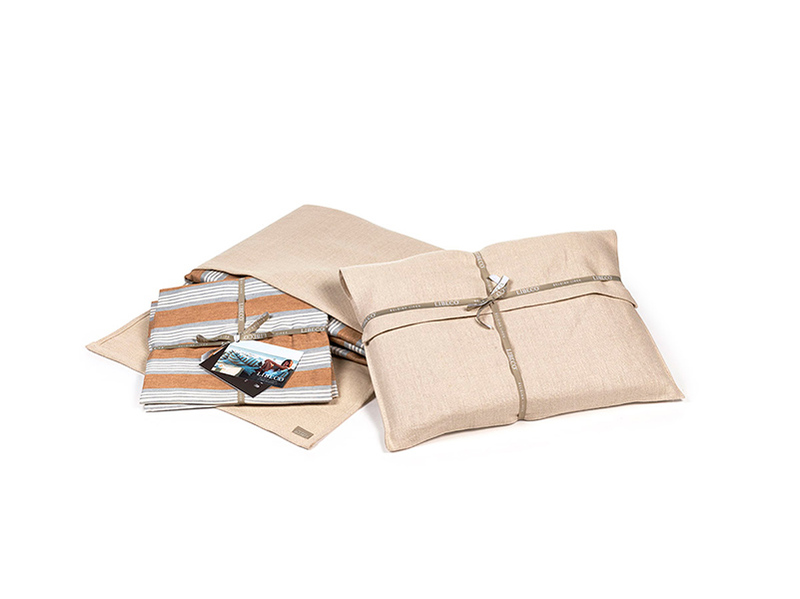 Try our Wilson inserts, they match our pillow cover sizes perfectly.